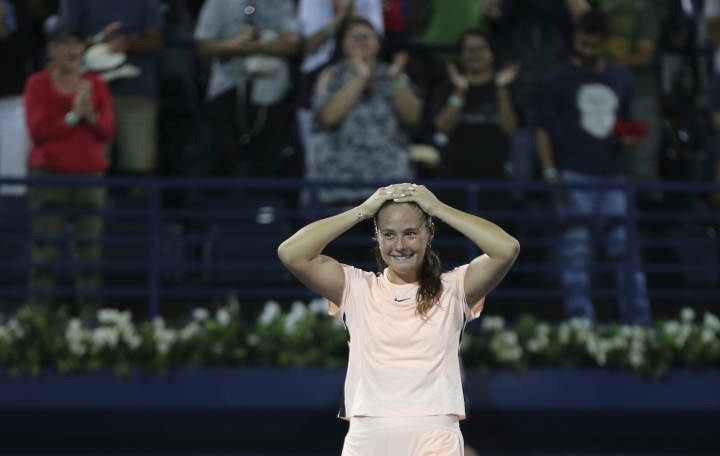 DUBAI, United Arab Emirates — Daria Kasatkina saved three match points before knocking out second-seeded Garbine Muguruza 3-6, 7-6 (11), 6-1 to reach the Dubai Championships final on Friday. "When you're winning from match points (down), you don't know why," she said. "Before the match, I was really, really tired. When you're on the court, adrenaline is coming, and you just forget about it. You start to run, blood starts to run into your body, that's it. You're just focused on every ball." 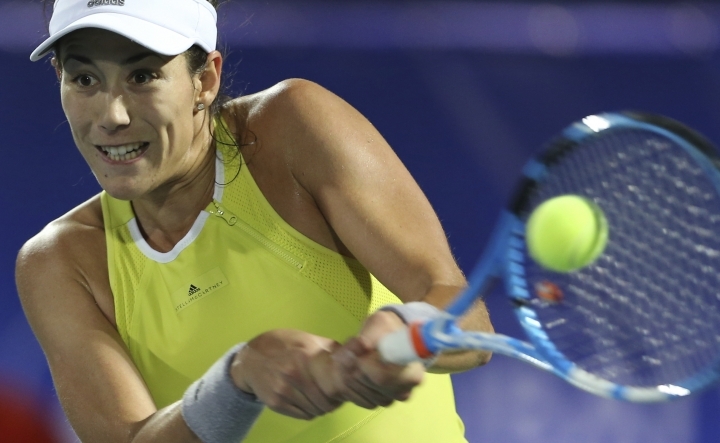 Muguruza said: "She likes to play when she's under pressure. Her best tennis comes when she's about to lose. "She has a good fitness level to be able to run a lot. That's what helped her today." 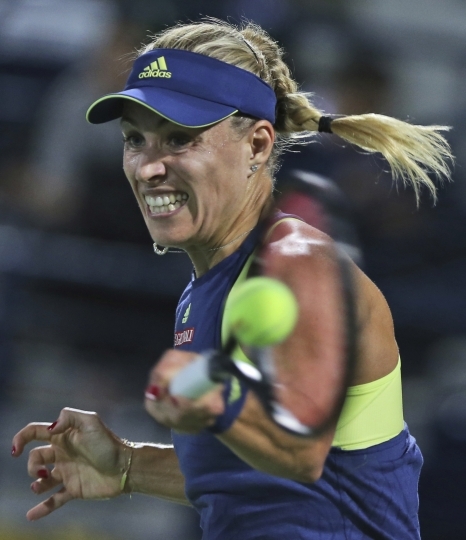 With 15 singles wins this year, Kerber is enjoying a good start to the season. But she still can't solve world No. 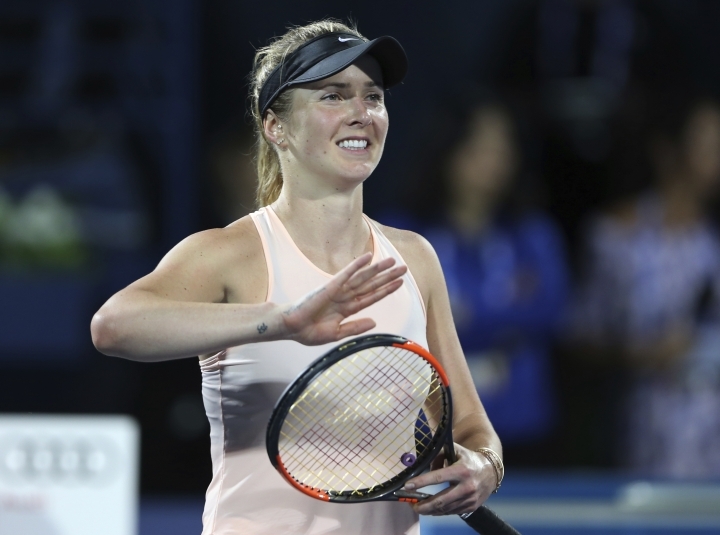 4 Svitolina, who improved her record against Kerber to 5-0. "I'm happy that it was in two sets because before we had such tough battles. 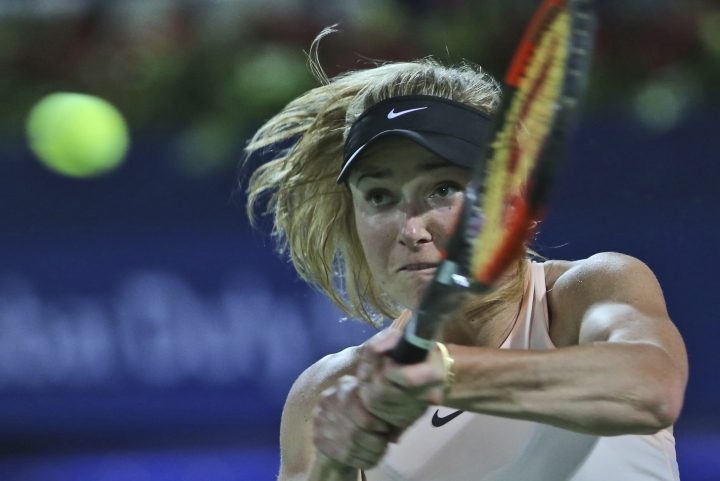 Physically it was very tough," Svitolina said. "I'm very happy that I saved little bit more energy for the final.